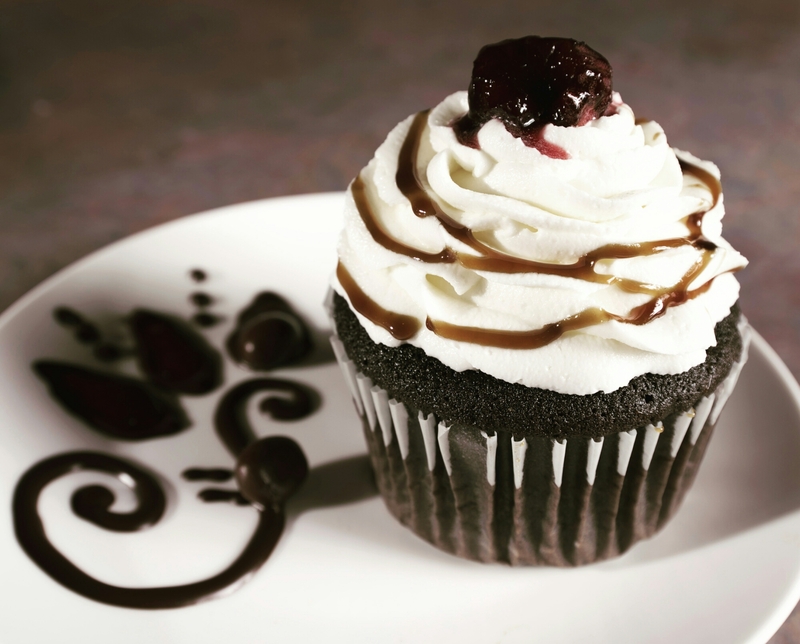 Last year when I made cupcakes with Night Swim Porter (Dark Chocolate Espresso Porter Cupcakes with Amaretto Cherries) at World Food Championships, people were shocked. I’m not sure why. Desserts made with craft beer are amazing! So when WFC was looking for chefs to head up showcase events, I pitched my idea…teach the audience that craft beer isn’t just for drinking and BBQs, and it can be a great addition to a dessert. Well, WFC selected me and so began the recipe writing and brewery conversations. As of today, we have two confirmed breweries on board to be featured at a WFC in Orange Beach, Alabama. #CoppertailBrewing is partnering with us for the showcase. It was their Night Swim Porter that we used in the epic cupcakes last year (Dark Chocolate Espresso Cupcakes with Amaretto Cherries). My involvement with the Loft Supper Series hosted at Coppertail has given me LOTS of experience with their beer, so I am THRILLED to share them with the world. Tampa’s very own #BrewBusBrewing is also on board for the trip to Alabama. With their blueberry wheat and Irish red ale, the Craft Beer in Dessert showcase just became a craft beer enthusiast’s dream. We’re still waiting to hear from a few other Tampa Bay area breweries, but we are confident that we will be showing Alabama & the world just what Tampa Bay has to offer to craft beer lovers.